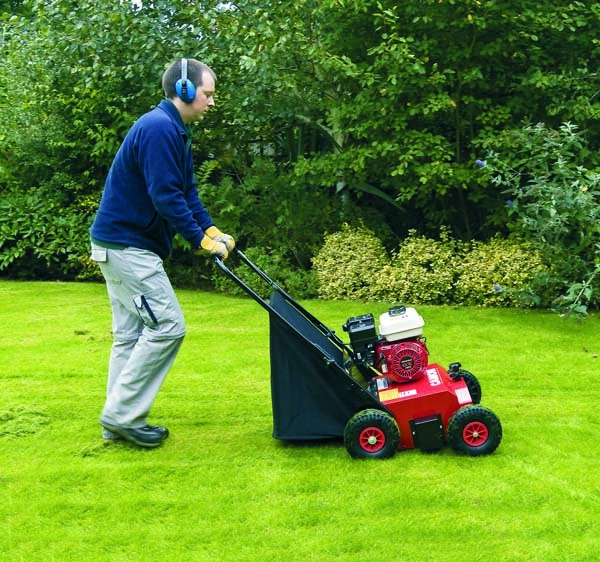 Ideal for use on large lawns, parkland and playing fields our powerful, petrol-driven lawn scarifiers/ lawn thatchers aerate the ground and remove dead grass, weeds and moss in a single operation. Safety kit is available to purchased online or when you collect. SAME DAY SAVER: Pick up and return this Lawn Scarifier on the same day – and claim a 20% saving on our 1st Day rate. This excludes “delivered” items. Ensure you check branch opening times! Can't be used in conjunction with any other discount.